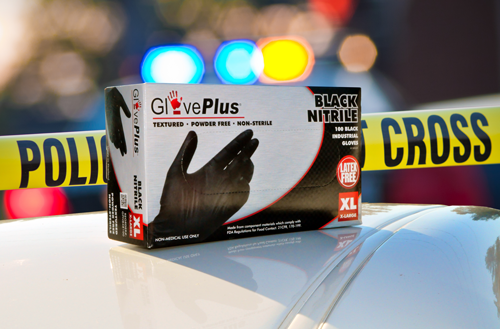 Don't miss this chance to save big on Black Nitrile Barrier Gloves. Choose any size for only $7.99 per box! That's over a 40% savings off regular retail pricing! Hurry, this sale ends April 30th!